Jason Micheli was diagnosed with a bone cancer so rare and deadly that his doctors didn't classify it with one of the normal four stages. But Micheli wasn't going to let the cancer kill his spirit, his faith, or his sense of humor. 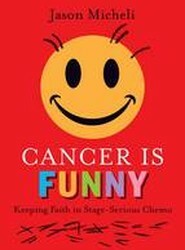 This is a funny, no-holds-barred, irreverent-yet-faithful take on the disease that has touched every family. 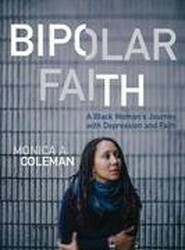 In this powerful book, Monica A. Coleman shares her life-long dance with trauma, depression, and the threat of death. Coleman offers a rare account of how the modulated highs of bipolar II can lead to professional success, while hiding a depression that even her doctors rarely believed.